The Guardian Roof is a revolutionary step forward in home improvement. A key aspect is the enhanced thermal qualities. 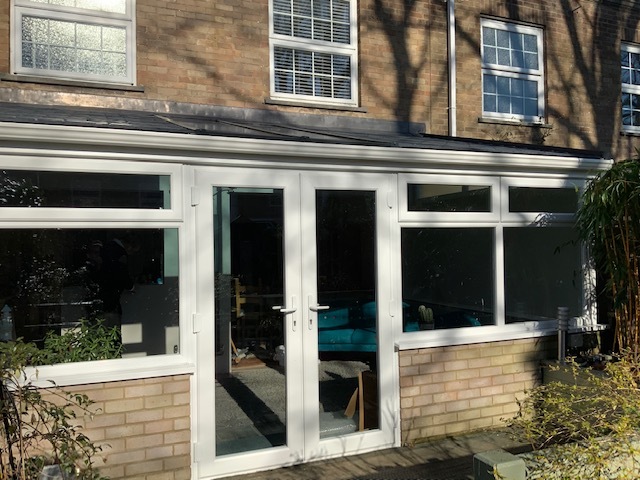 The Guardian range of roofing options will transform your conservatory into an ambient, much needed space that can be used daily, all year round as it will ensure it is cool in the summer months and warm in winter. Guardian roofing enables you to get more from your conservatory. Richard Thomas Conservatories & Windows is proud to be an approved installer for Team Guardian. 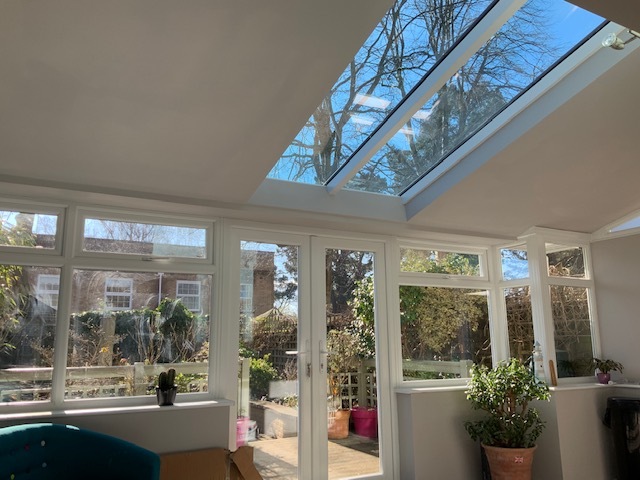 Stylish, integrated rooflight system providing enhanced levels of natural light with the market-leading Guardian Solid Roof System. The new stylish, integrated rooflight system designed specifically for the market-leading Guardian Solid Roof System. 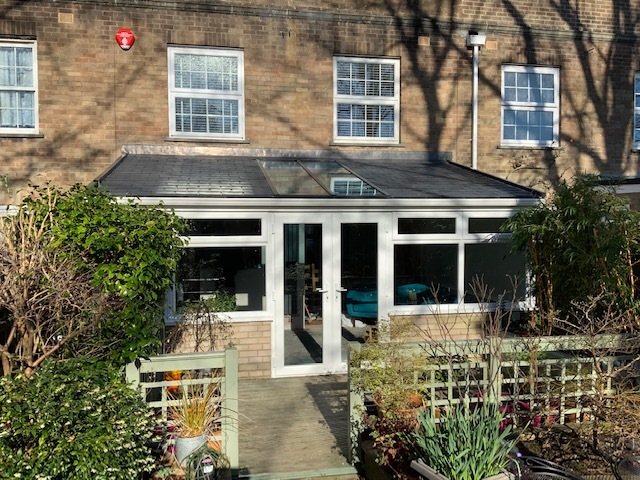 The Ultraframe 380 Solid Warm Roof solution is the perfect product for the replacement of tired conservatory roofing and is both cost effective and durable. The Ultraframe 380 is engineered to combat fluctuations in temperature, reducing the temperature during Summer months and increasing it during Winter months. Furthermore, it creates a comfortable and relaxing space inside due to it's beautiful vaulted plastered ceilings and stepped detail at the eaves, the perfect place for cables and spotlights.